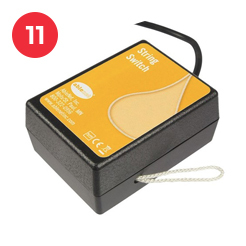 A bespoke specialist switch package for users with limited motor control, incorporating a range of highly sensitive switches that require zero and minimal pressure to activate. Our switch kits provide the opportunity to try a variety of switches with learners and determine the best solution for them. 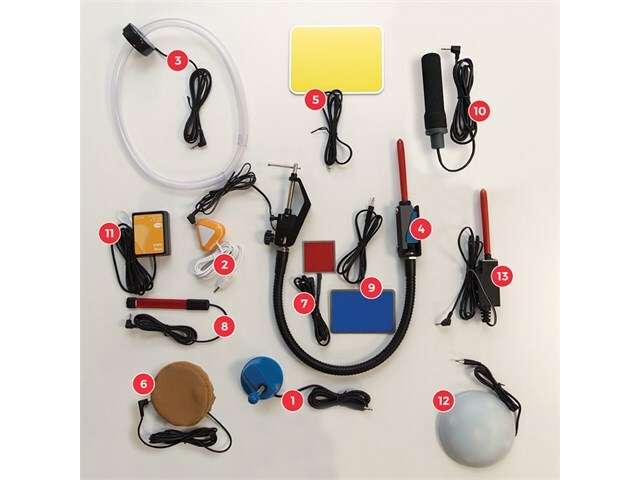 Jam packed with innovative and specialist switches, this bespoke kit encompasses many of the specialist switches you’d want to try out with your learners just in case they offer the perfect solution. 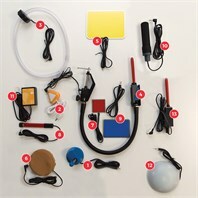 Including everything from a Ribbon Switch through to all the Pal Pad sizes, this specialist kit will come in very handy. 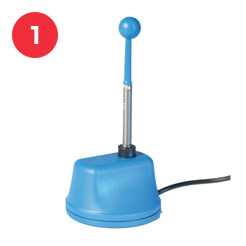 The Access Wobble Switch can be activated by fine or gross movement from any direction, it can be used as a head switch, or activated by any part of the body. Read full product description. 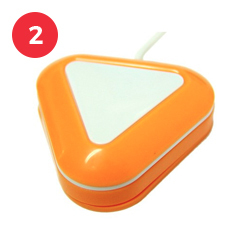 The Candy Corn 3.5mm Proximity Sensor Switch is highly sensitive and requires zero pressure to activate. 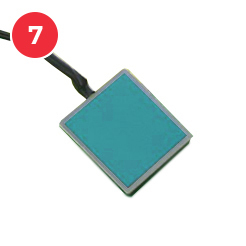 Just wave your hand or other part of your body within 10 millimetres of the switch to activate. Visual and auditory feedback when activated. Read full product description. The Chin Switch is easy to position with an innovative necklace design. Read full product description. The FlexAble Switch incorporates Wobble Switch and a flexible Gooseneck mount which gives more flexibility and range of motion for the user. Read full product description. Only 1.2 ounces of force will activate the Large Pal Pad switch. 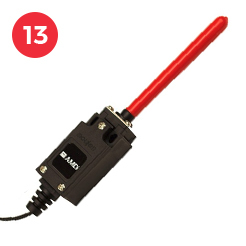 It can be operated with the slightest touch whether from directly above or at a shallow angle. Dimensions: 11cm x 15cm. Read full product description. 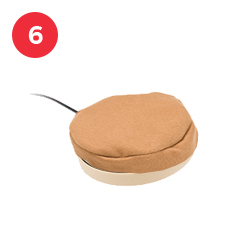 This switch is smooth and soft - suitable for head or cheek activation. Read full product description. 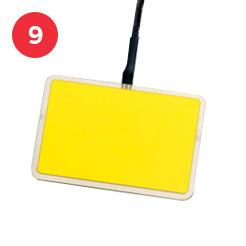 A mini version of the Pal Pad, it can be operated with the slightest touch whether from directly above or at a shallow angle. Dimensions: 5cm x 5cm. Read full product description. 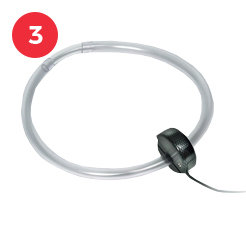 The Ribbon Switch is activated by bending it in either direction it can be operated by head movement or any tight access area such as between upper or lower arm and trunk, thighs, knees, or under chin. Read full product description. 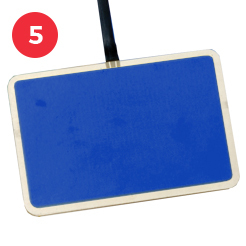 A small version of the Pal Pad, it can be operated with the slightest touch whether from directly above or at a shallow angle. Dimensions: 6cm x 10cm. Read full product description. 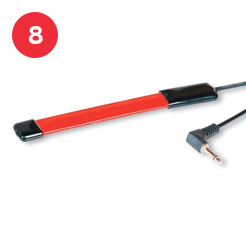 A single switch that can be held in the palm of the hand and operated by squeezing the rubber hand grip. Read full product description. 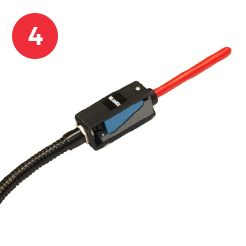 The String Switch is operated with a pull of the string loop and requires minimal pressure to operate. Read full product description. 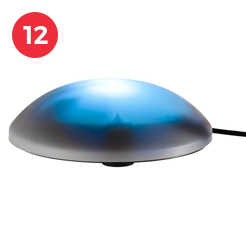 A switch that combines tactile and visual stimulation with ergonomic design, the Vibe-Lite Switch allows selection between momentary, latch or timed. Visual and auditory feedback when activated. Read full product description. 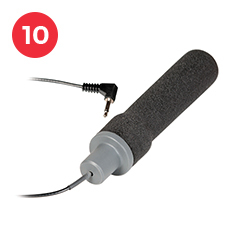 The Wobble Switch is a 4" wand which can be operated by any part of the body with a swiping action in any direction. Especially useful for those with poor motor control. Read full product description.